You don't need to be on the team to support the team. 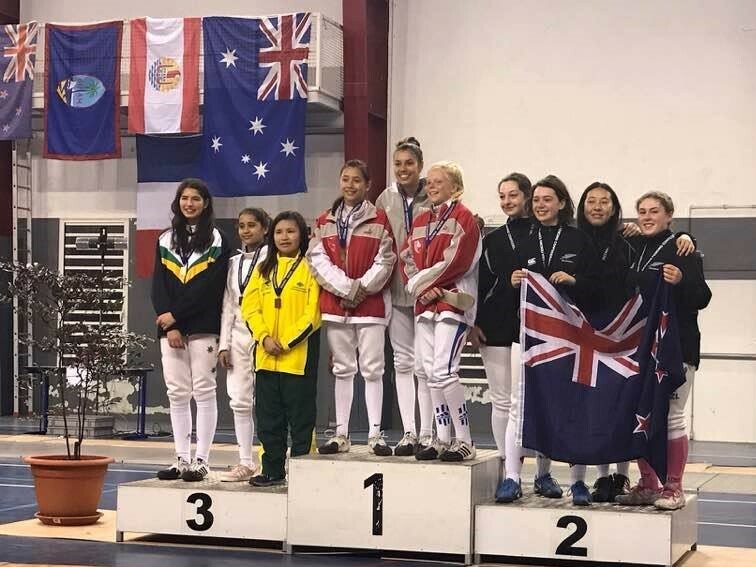 Australian cadet fencers are on the move again, travelling to Wellington, New Zealand for the 2019 Oceania Cadet Championships, running from 25 to 28 April. 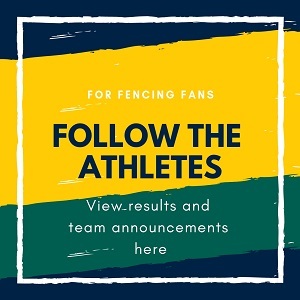 A team of 36 athletes across all weapons will celebrate Anzac Day at the tournament, reflecting on Australia's shared history with the host nation. 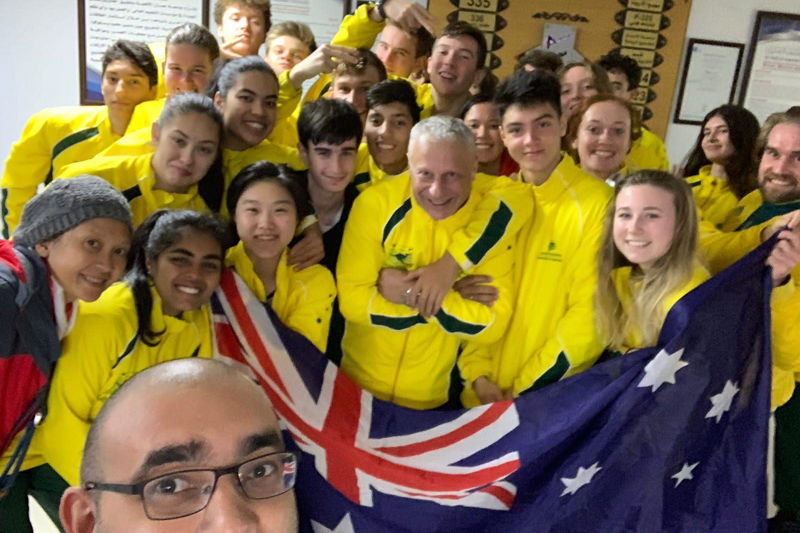 While some team members have barely unpacked their bags after travelling to Poland for the Cadet and Junior World Championships earlier this month, for others the Oceania event represents their first international competition experience. 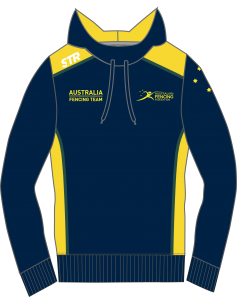 The biennial tournament was last held in Noumea, New Caledonia, in 2017.